Adam Servin is the owner of ATS Tree Services, LLC, headquartered on his 20-acre family farm in Perkasie, PA.
Professional services have expanded over 7 years in business to include residential, commercial, industrial, and government clients as well as subcontracting for developers and real estate firms. 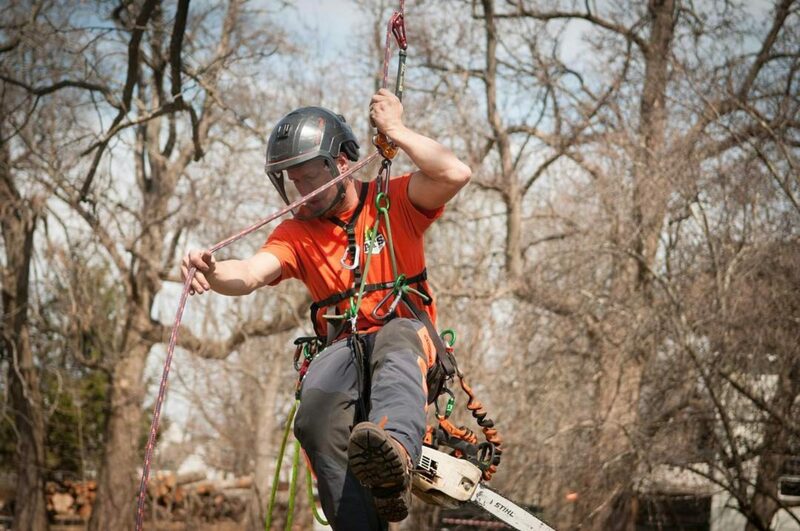 ATS is fueled by Adam’s passion for efficiency optimization in tree service to benefit his clients and to offer his employees a good living wage and a pathway to reach their fullest potential in the work that they do. Adam Servin and ATS Tree Services, LLC, are uniquely competitive in the market and will be adding two additional crews in 2018 to handle the increased demand by clients that now expect the level of service ATS provides. Our company is founded on strong family values. We try to exemplify that by walking worthy! We take the time to talk and LISTEN to you. We consider ALL your options, including creative ways to get the work done. We will always take time to understand your needs, schedule work at a time that is good for you, and make sure that we are doing your project the way you want it done! We are passionate about what we do, and our work speaks for itself. Contact us here by filling out your information below.